Forums » Buddy Spike Forum » Anyone Willing to Help Me Out? I started playing DCS a few months ago and since then I have just been playing Singleplayer and straightforward Multiplayer servers to get myself up to scratch with how things work. Now Im looking to get a little more involved. I have a couple questions as to how Simple Radio works and how Operation Blue Flag works in general, other than the info provided. I was hoping to hop onto TS with someone who was clued up on that stuff so we can chat about it. But I never find anyone on RED who is really looking to talk or willing to share their time. So I thought I'd ask here. 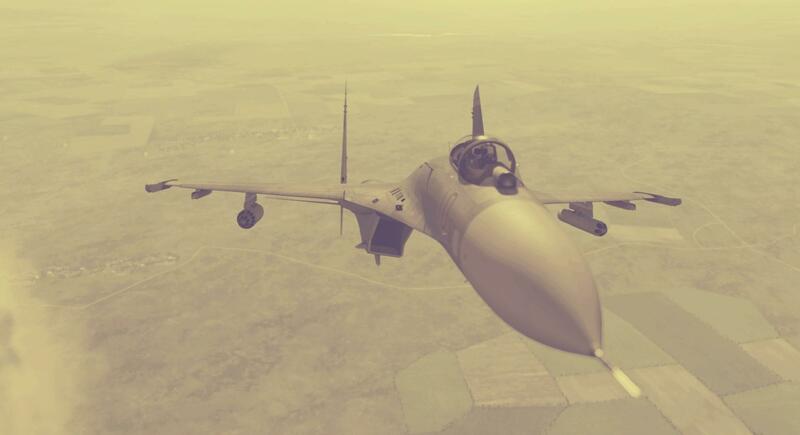 Is there anyone willing to take some time to chat with me on TS about DCS, Multiplayer and OP-BF, aswel as any other things I need to consider when heading into these things. Also it'd be a awesome bonus if anyone could direct me towards any friendly, EU based DCS Squadrons that are looking for new players. I have the basics down and have been practicing tons in my SU27. I'd just like to take it all to the next level and get involved with others. Thanks! First Simple Radio you need to have it installed and connect to the server. Second you need to key up at least once before you can start hearing anyone or talk to anyone. It integrates fairly well with DCS. Certain modules let you switch the radio from inside the cockpit. Others like Flaming Cliffs planes you will need to set it manually. As for EU player squadrons, I have no clue. Thanks for the links. Though I still don't see how to capture area's in OP-BF. Do you fly near them? Do you bomb the fack out of em? Do you have to eliminate certain targets on them? As for DCS Simple Radio, well I'll try that. But still not clued up on frequencies and stuff. I guess I'll just have to figure it out on my own. If anyone else has an info on this stuff, please put it forward. Also still looking for open squadrons. SOP is suppose to be on this page. you destroy all the stuff at a location and land troops near it with a heli.